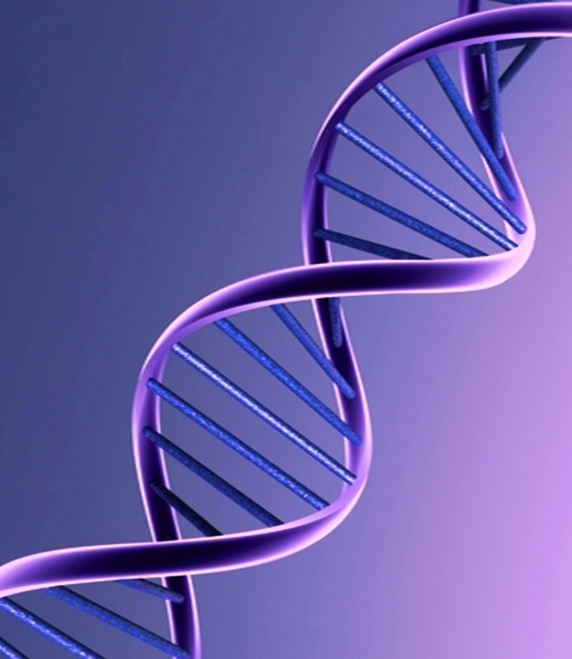 Genetic testing has become one of the fastest growing trends of recent years. The improvements in technology and science are making the process more affordable, faster, and easier to access for a larger part of the population interested in ancestry, reproduction, and especially to see if they have a predisposition to genetic disease that is already present in their family lineage. Much media publicity was involved in how this information would be used and by whom. Recent legislation prohibits insurance companies from using this information to underwrite a case. Bill S-201 is a private member’s bill that would actually make it a criminal offence to request access to genetic testing results for commercial purposes including the underwriting of life and living benefits (critical illness insurance, disability insurance, and long term care insurance) in Canada. Insurance companies are issuing statements and advising brokers/agents to make sure they ask no questions about any genetic tests or results of those tests, and certainly not to record any of this information when answering medical questions on applications. Remember the cell phone hoopla? We didn’t want to be locked into contracts for 3 years. Government got involved, legislation was passed that a maximum of 2 years was allowed. What happened? All we ended up with was a higher cost to the phones that we usually got for free. Medical questions, including medical questions with regards to medical tests, like urine and blood analysis, EKG’s, PSA tests, and “information of a genetic nature”, like family history of heart disease, cancer, or diabetes, have always been used by insurance companies to underwrite the risk of insuring individuals. The more accurate their measures, the better pricing model they can offer their clients. Correct underwriting ensures that clients pay premiums that are directly related to their individual risk. Insurance companies are concerned with “anti-selection”. The process by which people who know they are at high risk are the most likely to request coverage. Insurance companies are busy assessing the potential impact this legislation will have on their business. The bottom line is that premiums could increase for all categories, including life insurance, especially critical illness insurance, disability, and group coverage – which many Canadians still rely on but costs are controlled by their respective employer. All good intentions aside, just like the cell phones, we may all end up paying higher premiums. Get while the going is good. Firstly, if you don’t own insurance, start asking questions and get some. Most Canadians own life and health insurance. If your contract is coming up for renewal, ask now. If your mortgage life insurance is through a bank then it is doubly important for you since you have no control over whether they raise rates. They have the right to do so. If the only insurance you have is through your work, then get your own. When you purchase your own insurance you can control the amount and cost. Otherwise, you are leaving both to your employer. They too can raise rates or reduce your coverage in order to control their costs. If you know you have a family history of diabetes, high blood pressure, heart disease, cancer, etc. then be smart about it and get your life and health insurance as early as you can. Lock in the rates for a long duration, or lifetime, or add a guaranteed insurability clause (limitations apply). You are never too young to have insurance. Parents, protect your children by applying on their behalf early, especially if you yourself are predisposed to any hereditary illness. We take for granted the availability of life insurance and health insurance, like critical illness and disability. We also take for granted the pricing structure; the knowledge that premiums are fixed for a period of time, or even lifetime. What if all that changes? Who’s to say it cannot? Long term care insurance is a prime example of a product where premiums are only fixed for 5 years at a time. This was not always the case. Insurance companies are leaving room for increases to their cost based on experience. This may become the norm moving forward for both life insurance and critical illness and even disability. « Can I get Life Insurance?